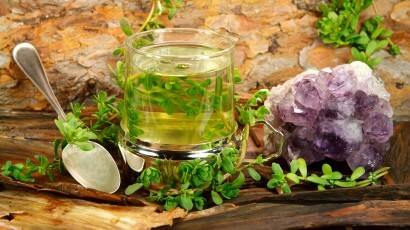 Brahmi – Indian remedy for excessive hair loss. One of the greatest hair problems that touches many women is uncontrolled hair loss. 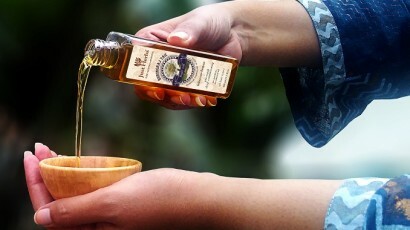 Three ways of pampering hair with Brahmi oil. Use of Brahmi oil for hair Copyright © 2019.